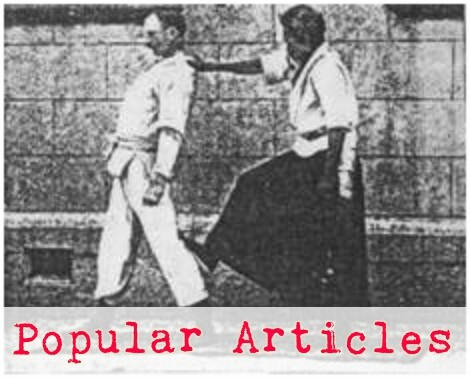 Toshu randori in Tomiki aikido is a strange beast. I do not think it teaches us what we think it teaches us. It seems at first glance, that toshu randori would be similar to sparring in karate. But it is not. 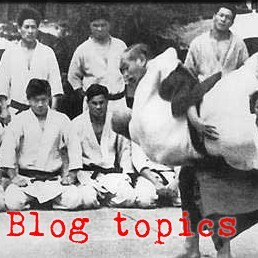 Randori cannot be a contest of both folks attacking to see whose attacks succeed and whose fail because that tends to lead to clashes that are not what we're looking for in aikido. Likewise, you can't have both guys playing the gentle, receiving, flowing role to see who has better skills at the soft aspects of the art - if both guys play that strategy then nobody does anything and we might as well sit down and share a spot of tea. For us to practice aikido skills, we have to have an attacker - someone playing the role of uke so that the other guy can practice being tori. The tricky part about toshu randori is that both guys would like to be tori, so they have to either trick the other guy into being uke or find a time when he is in that mode. To avoid the nobody-does-anything problem, Karl used to advise us "always attack." When in doubt, attack. 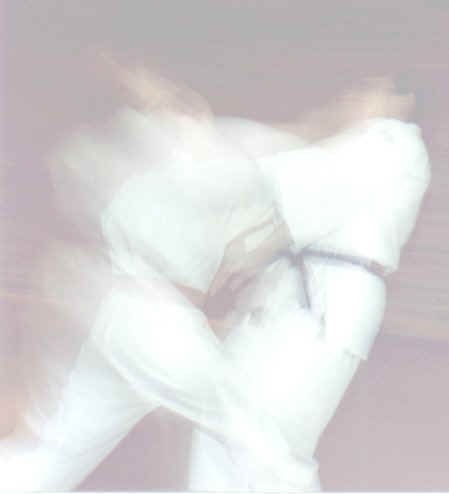 But then to avoid the everybody-always-attacks sort of clash and to actually get some aikido done, one of the partners has to switch gears in mid-attack from attacking to flowing/blending/receiving mode. That sounds like I'm saying someone has to choose to be uke and take a dive. I'm not. Funny thing is, the guy that is more adept at flipping the switch and can more smoothly and more completely take the role of receiver usually ends up being tori. So, that is what I think toshu randori teaches us - it develops skill at identifying when your attack is going to be insufficient and switching to receiving mode so that you can ride the other guy's attack until it is your turn again for a more decisive attack. Toshu randori is a mode-switching, switch-flipping practice.